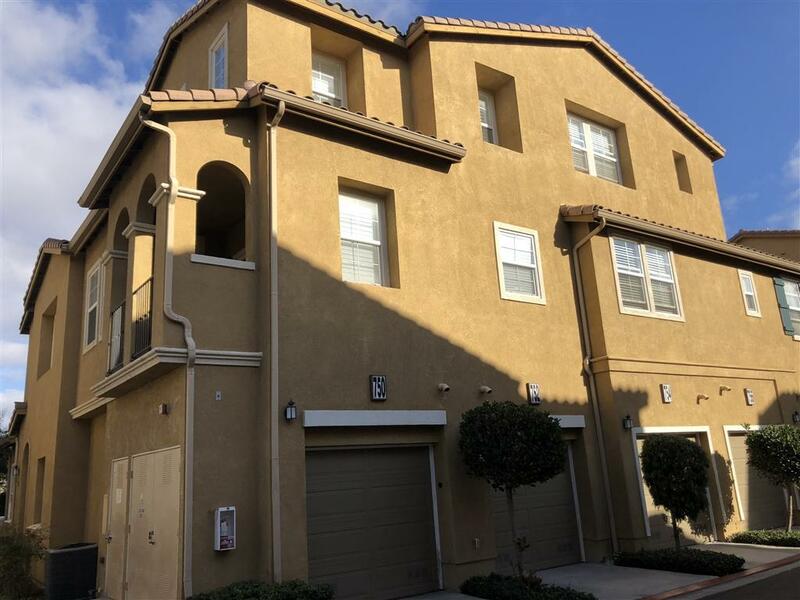 750 Castaway Cv, San Diego, CA 92154 (#180065630) :: Neuman & Neuman Real Estate Inc.
PRICE DROP!! 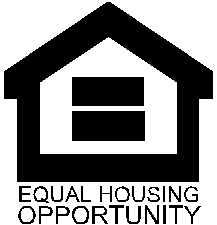 !FHA AND VA WELCOME! 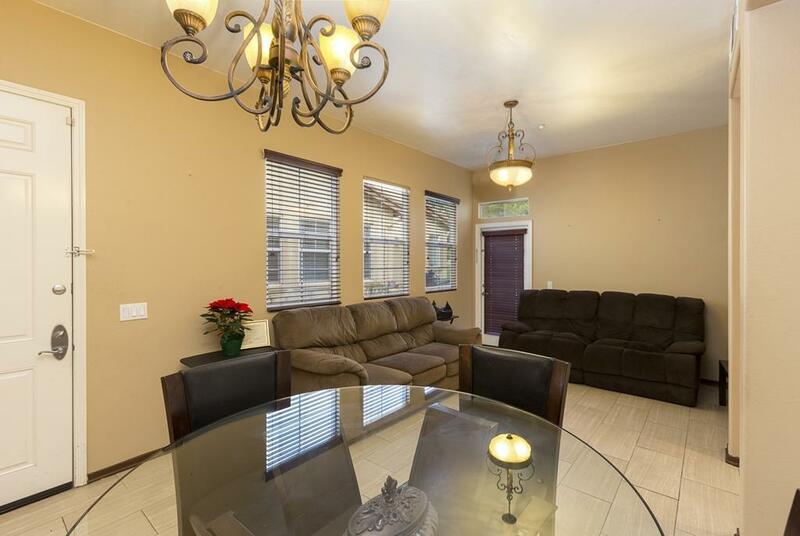 Perfect street level, single story 2 bed 2 bath condo w/attached garage. Turnkey home with high ceilings and views of the canyon. 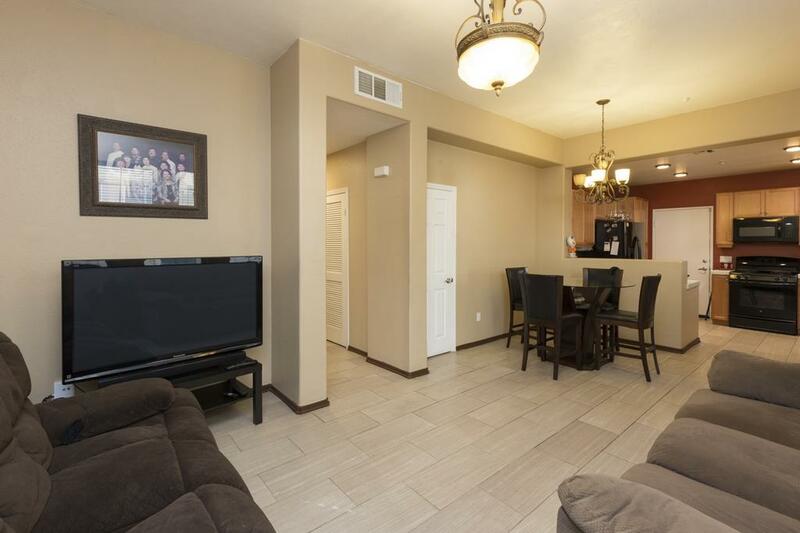 This is a desirable corner unit with lots of space. Enjoy walks with the dog around the complex or small hikes up to Ocean View Hills Rd. for the scenic views that are unique to OceanView Hills. 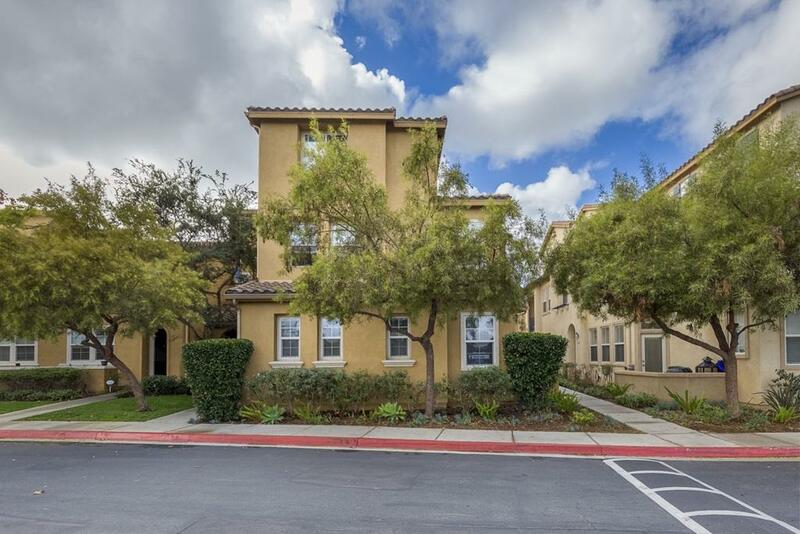 Just minutes up the street from Palm Promenade and Kaiser Hospital. Pool, BBQ, and Tot Lot inside this gated community. Great place to call home.